The Site and its services are intended to facilitate the offering for sale of major brands & products. A limited license is granted to you by us to view, download, and use a single copy of the Site solely for your personal, non-commercial use and only as an aid to shopping on the Site. The Site may be used in a manner consistent with this purpose, and only within the context of the products, services and information set forth on the Site. Except as provided herein, you are not permitted to download (other than page caching) or change any portion of the Site, unless you have our express written consent. Le Natural Mall takes no responsibility or liability related to the site or to the customer in dealing with out side influences. 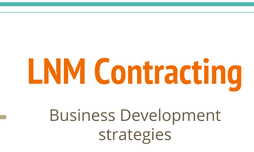 Any Business related to Product Partners is with in your own risk and has no liability with Le Natural Mall. Managing General Agent herein after called the MGA. Other Agent: the Associate General Agent or General Agent Brokers as defined . The MGA and/or the AGA may recommend the appointment of GAB's for the promotion, sale and servicing of Le Natural Mall. 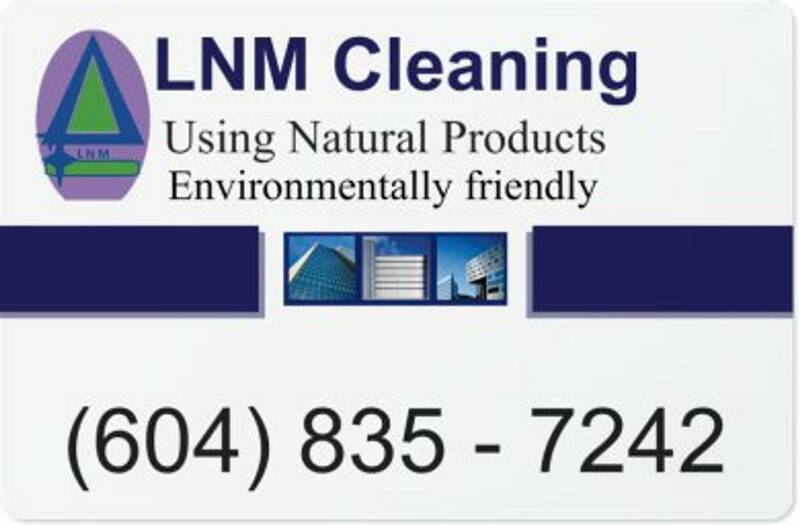 Advertising: All marketing or promotional material to be used by GAB and its Representatives which refer to Le Natural Mall, LNM Cleaning, LNM Travel- Holiday Vacation Rental Properties products trademarks or logos, regardless off media, will be submitted to Le Natural Mall for pre-approval in writing prior to publication or distribution. Acceptance of Applications: Le Natural Mall will have the full authority to act or not to act on any application for Le Natural Mall products submitted by r though the GAB. No right of action against Le Natural Mall will arise because of refusal, delay, or postponement by Le Natural Mall for any reason. Change of Products: Le Natural Mall will determine the plan character, and form of Le Natural Mall products including discontinuing any products. Notice of any change will be the same manner and at the same time as Le Natural provides notice to its other agents. Referral Forms: All referral forms will be signed and filled out prior to sale is competed, and must be submitted with application of sales. The amount of ten percent for referral will be paid on gross earnings one week after cancellation period and contract is cleared. Status of GAB: The GAB will at all times be an independent contractor and nothing contained herein will be construed to create relationship of employer and employee between Le Natural Mall and the GAB. The GAB will be free to exercise its own judgement with respect to the conduct of its business within the parameters of generally applicable instructions, rules and requirements from time to time prescribed by Le Natural Mall. Safety: The condition of being safe; freedom from danger, risk, or injury, Le Natural Mall and the GAB's have the right to confirm Identity with clients prior to sale through validation of person's ID. Le Natural Mall and GAB's have the right to ask for Prior of any sale to confirm that the purchaser identity. When ID from customer is or may be required and when requested, customer must present valid ID. Opted-in members can appear on external search results for Le Natural Mall.com & Holiday Vacation Rental Properties .com as well as on Le Natural Mall.com partner channels for up to two weeks or longer at a time (this can be anywhere on the Le Natural Mall.com website or in any section of our partners' websites, including the homepage). 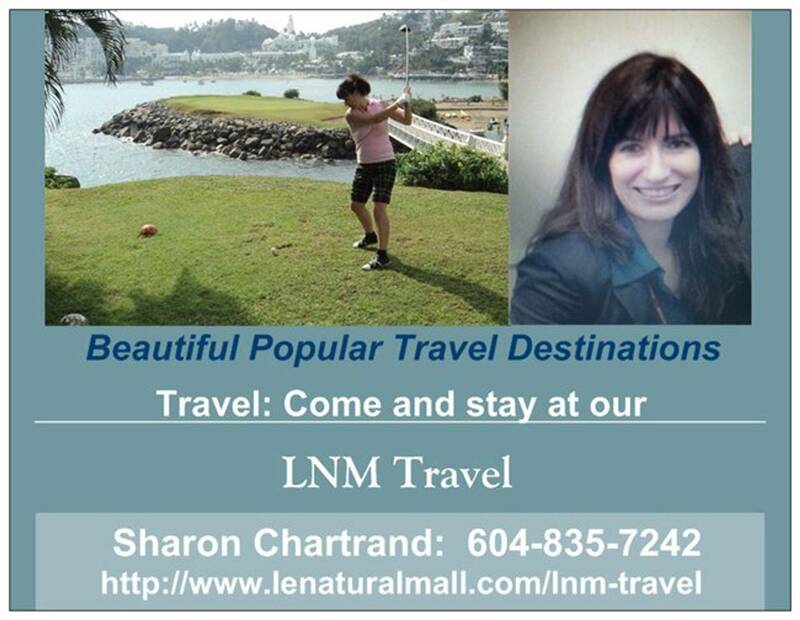 Thank you for your support Le Natural Mall & partners. You can become the boss of your time at Le Natural Mall- CAREERS!